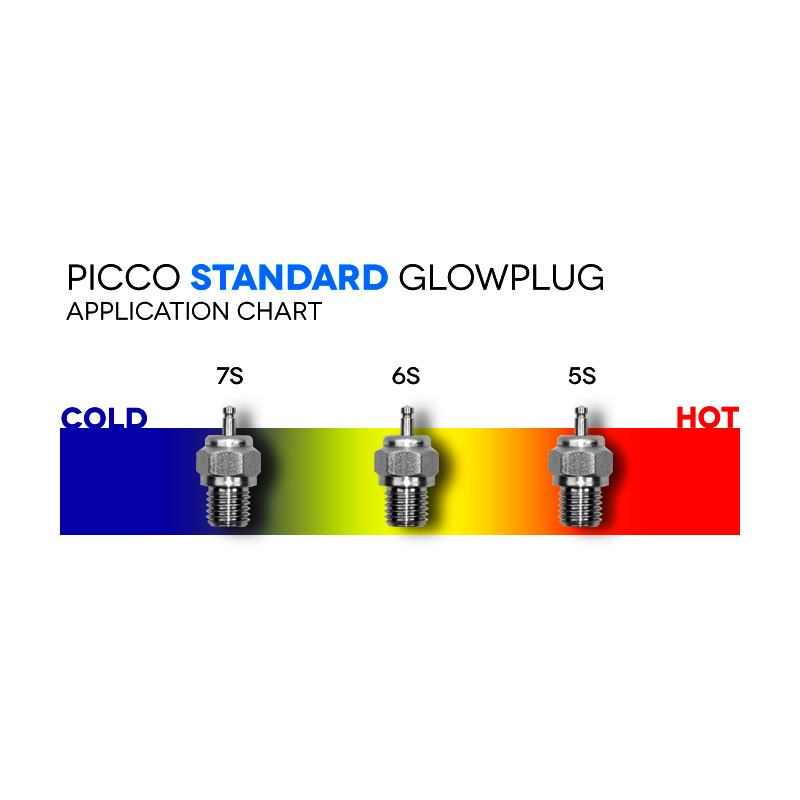 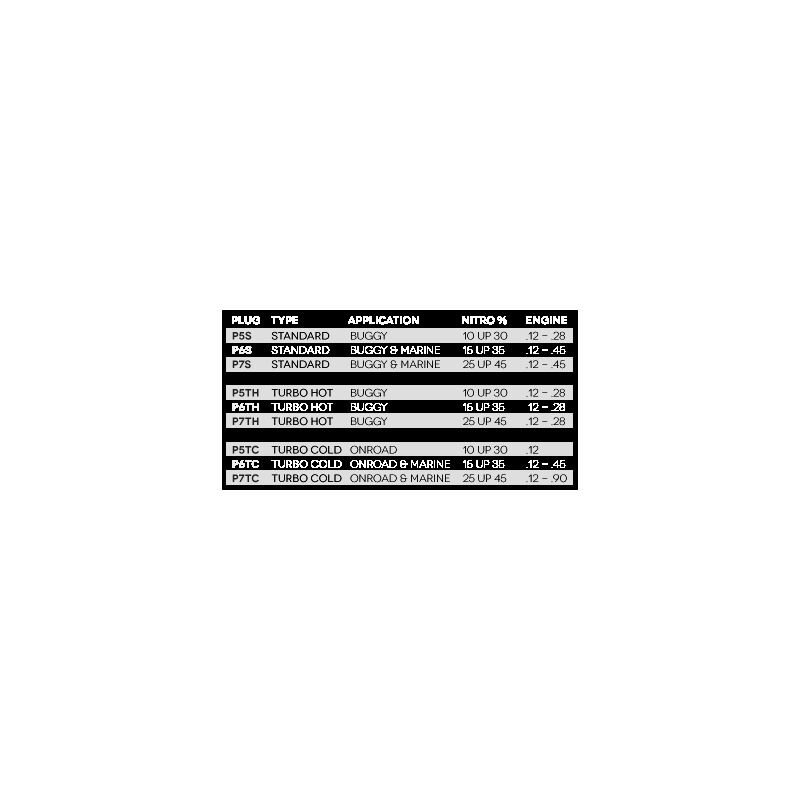 PICCO GLOW-PLUGS are made using the finest materials available. 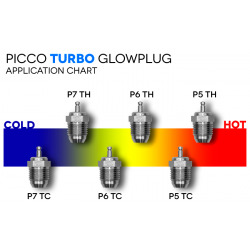 Keeping our race proven filament formula unchanged for many years our main target is to focus on quality. 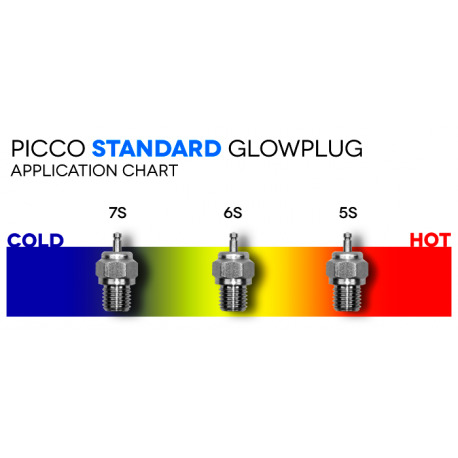 Our high quality glow-plugs are supplied in a unique plastic box which allow you to safely store and easily access the plugs.